Be The First to Review the 8H/10K Obstacle Course Challenge! 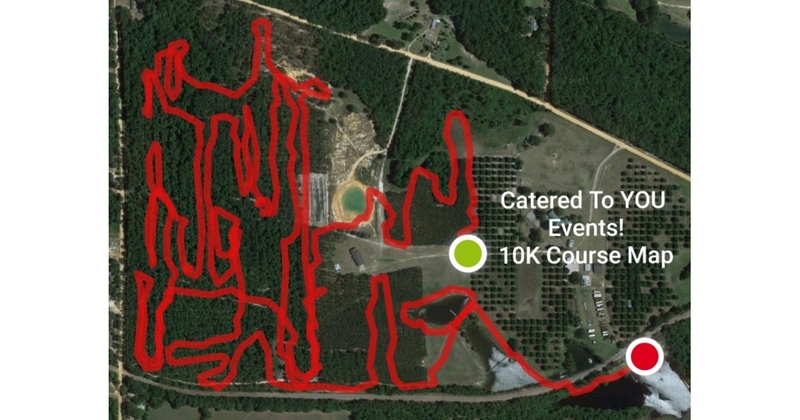 The 8H/10K Obstacle Course Challenge is a Obstacle/Adventure race in Baxley, Georgia consisting of a 10K Obstacle Run (Intermediate), 8 Hour Obstacle Run (Long). Are you ready for 10K (6.2 miles) in just ONE loop, OVER 50 obstacles, trail running, and mud?! Do you think you're up for the ULTIMATE challenge?? All the braggin' rights and $100.00 cash* go to the person who can COMPLETE the most LAPS in 8 hours! Youth are welcome and encouraged to participate ages 12 - 17 with special discounting. Only the tough will beat the odds on our never ending loop of physical challenges! Take breaks between laps with ALL DAY food buffet & non-alcoholic beverages included in your race fee. This is a unique obstacle race offering 8 hours ofKeep Reading racing on our 10K obstacle course. One of the highlights of this race is that we're offering an ALL-DAY hot buffet* included in everyone's entry!